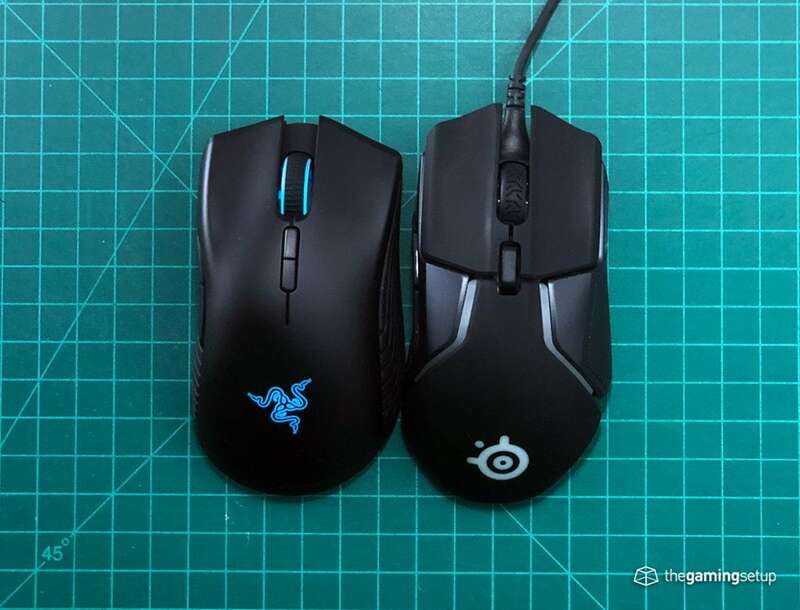 Both of these mice serve the large handed gamer, both have ergonomic shapes, both have flawless sensors. 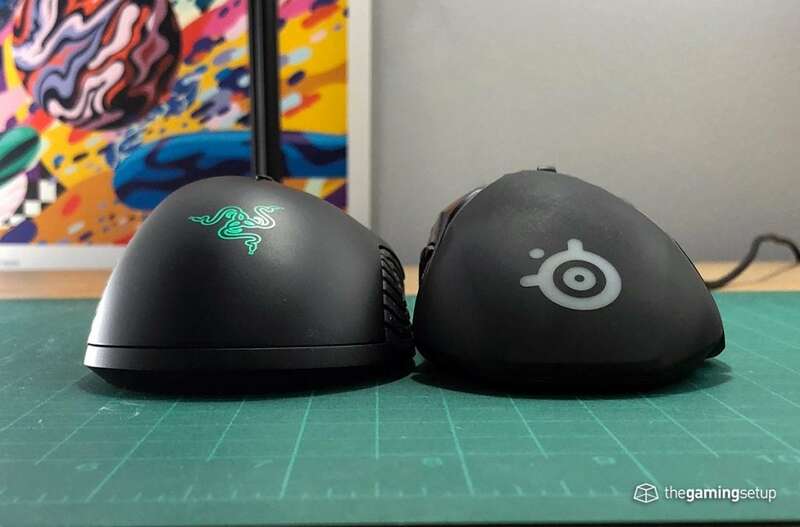 The Mamba Wireless has a more comfortable shape as the Rival 600 is a little bit of a long boi mouse that some people might not like. The buttons on the Rival 600 are better than the Mamba Wireless. 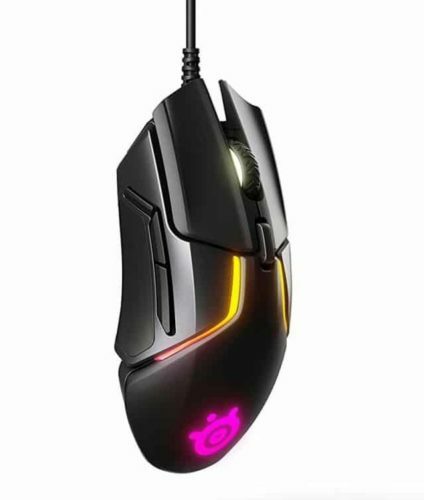 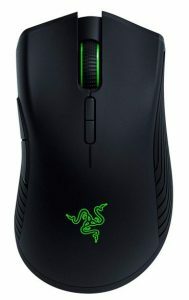 These mice are similar in price but the Mamba Wireless has wireless connectivity, I'm giving the edge the Mamba Wireless the recco here for value.